Below are a few highlights of bills which passed during a very productive legislative session for state employees. On April 20, 2018, Governor Haslam signed into law legislation which restores subsequent probation for preferred service state employees who accept another preferred service position within the same state agency. Under this legislation, an employee serving a subsequent probationary period may appeal a suspension, demotion, or separation from service; provided, that an employee shall not appeal a demotion that returns the employee to the employee’s immediately preceding former position. Affected employees shall serve subsequent probation for a time period of not less than one (1) year. This legislation took effect immediately upon receiving the Governor’s signature, which means it is now the law. SB2443/HB2589 was sponsored by Sen. Frank Niceley and Rep. Timothy Hill and was part of TSEA’s legislative agenda. On May 3, 2018, Governor Haslam signed into law legislation which allows state and higher education employees to use their sick leave and annual leave for maternity or paternity leave for a period not to exceed the state employee’s accumulated sick leave and annual leave balance, or twelve (12) weeks, whichever is less. Special leave under this legislation is also allowed for a period of twelve (12) weeks to adoptive parents. Employees may use sick leave and annual leave for all or a portion of that twelve (12) weeks, not to exceed the employee’s leave balance if the child is one (1) year old or less. This legislation took effect on July 1, 2018. HB2590/SB2379 was sponsored by Sen. Jeff Yarbro and Rep. Jason Powell and was part of TSEA’s legislative agenda. Governor Haslam on May 3, 2018 signed into law legislation which deals with the handling of evidence for hearings, representation at Step I hearings, and time calculations. The legislation requires that all evidence be disclosed prior to a Step I or Step II hearing by the appointing authority. It would allow for an advocate to participate in Step I hearings and will change the computation of time to use “Calendar days” (excluding holidays) for the time limits imposed within the appeal process. This legislation took effect immediately upon being signed into law by Governor Haslam. We appreciate all the effort and time put into this important legislation by Rep. Bill Dunn, Sen. Becky Duncan Massey and many others along the way. SB2166/HB2469 was sponsored by Sen. Becky Duncan Massey and Rep. Bill Dunn and was part of TSEA’s legislative agenda. Governor Haslam on April 19, 2018 signed into law a bill which clarifies that a hiring preference for a state service position must be given to a veteran on the list of eligible candidates if such veteran’s qualifications for the position are equal to another candidate’s qualifications. On March 3, 2018 Governor Haslam signed the Contract Accountability and Responsible Employment (CARE) Act. This legislation requires that if a contract for services between a state agency and a private party is in excess of two and one-half million dollars and results in a furlough or layoff for 1 or more state employees, the agency must provide an economic impact statement (EIS) to the fiscal review committee. For the purposes of this section of code, “state agency” also includes institutions of higher education. We appreciate the hard work Sen. Janice Bowling, Rep. Tilman Goins, Sen. Richard Briggs, Rep. Bob Ramsey, and others put into this bill. 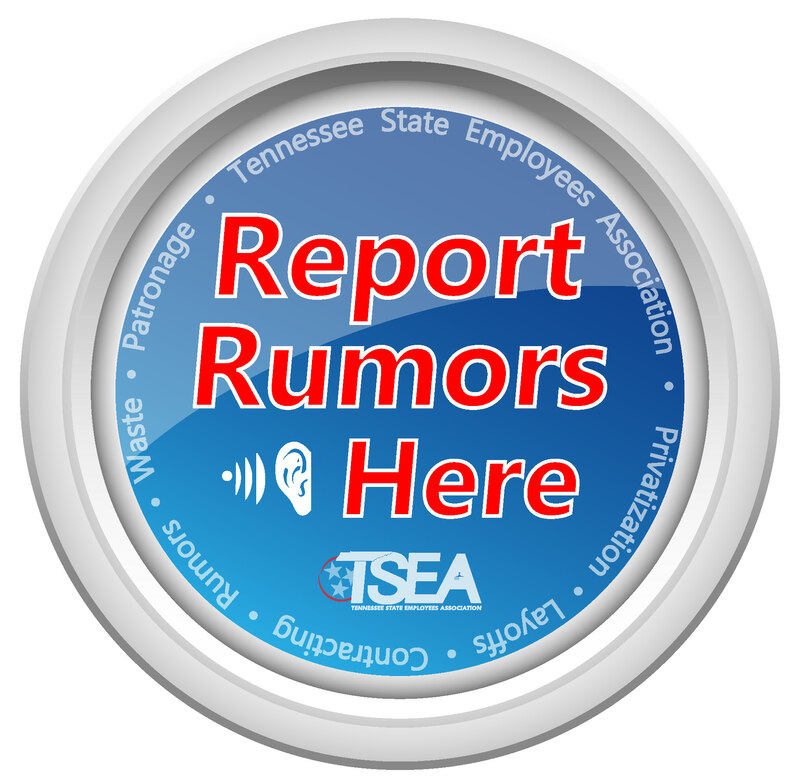 SB1047/HB944 was sponsored by Sen. Janice Bowling and Rep. Tilman Goins, was studied extensively last summer, and was part of TSEA’s legislative agenda.